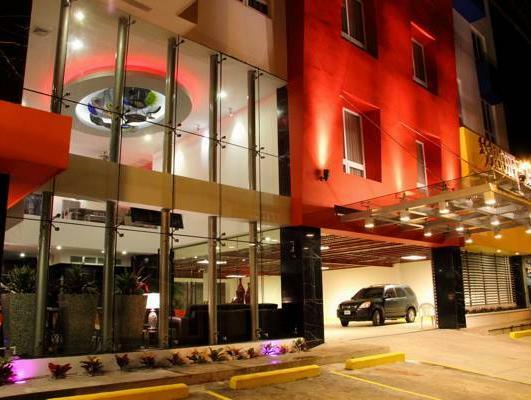 ﻿ Best Price on Hotel Las Cascadas in San Pedro Sula + Reviews! Hotel Las Cascadas is located 15 minutes’ walk from the Nature Museum and 5 minutes’ drive from San Pedro Sula Central Park. It features free Wi-Fi and free Continental breakfast. 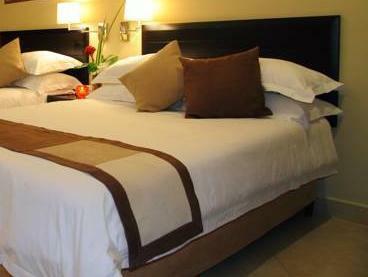 The modern-style rooms with art works offer air conditioning, safety box, a work desk and flat-screen cable TV. 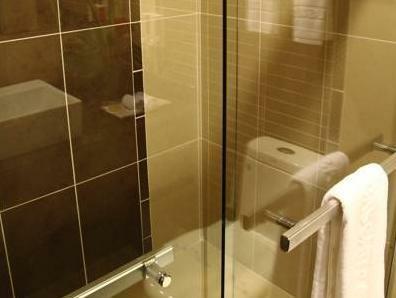 The bathroom comes with a shower and free toiletries. The restaurants and bars within 1640 feet are an option for the guests at Hotel Las Cascadas. This hotel is 10 minutes’ drive from Wonderland Water Park and 1.2 mi from Morazan Stadium. The Metropolitan Bus Station is 2.5 mi away and Ramon Villeda International Airport is 20 minutes’ drive away.